Are you a spa and beauty company looking for financing? Sharp Business Plans can provide spa and beauty-oriented business plans that attract external funding. So, you've decided you want to help others look and feel like a million bucks. As an aspiring beauty salon or day spa owner, you'll need to compose a salon and spa business plan to win the confidence of investors. Elsewhere, it will help you clarify your ideas and formulate objectives to help realize your entrepreneurial dreams. Like any beauty expert, you’ll want to give your clients the results they want. At Sharp Business Plans we specialize in building custom business plans for people, to give you the results you want. CEO Barry Sharp (FCCA), lead business plan writer, and our expert team will help get you a spa business plan or beauty salon business plan that works for you. Your plan should be written to appeal to the specific investor or lender you’re looking to for approval to gain the right financial foothold. It should identify all of your expenses, potential income, and potential obstacles. Salons and spas provide a range of services from cosmetic treatments to personal care. A business plan for a beauty salon includes such services as hairdressing, manicuring or other esthetic services. 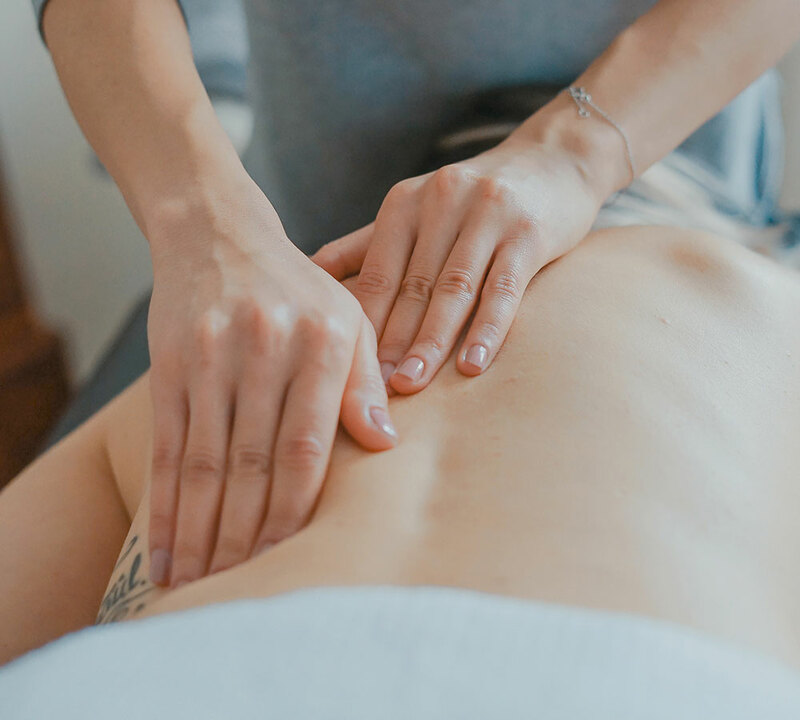 A day spa business plan generally includes the same treatments as salons along with additional services that help their clients relax, such as massage therapy, saunas, steam rooms or whirlpools. Before opening your spa or salon business, consider which type of services you want to offer. The beauty industry continues to show growth irrespective of the how the economic landscape fluctuates, clearly because many spa services and beauty products cannot be replicated at home or at least not adequately. People will always require personal grooming services. According to the Trade Facilitation Office Canada (TFO Canada), industry experts estimate that the Canadian cosmetics, spa and beauty retail market is valued at $5.3 billion annually, and is a number that is expected to rise by approximately 6% each year. Opening a salon or spa requires upholding various health and safety responsibilities, which can create a lot of obstacles and red tape. Start-up costs will be significant so you will need to have substantial start-up capital. Developing a detailed business plan for your spa or beauty services will significantly increase your chances of obtaining funding to pay for training, your lease, equipment, payroll, advertising, furniture, supplies, licenses, insurance and permits. Promote and cross promote. Don’t just promote your own business. Promote related businesses in exchange for them promoting yours. If you specialize in hair and a neighbouring business specializes in nails, help each other out. Offer discount coupons to one another’s customers. Be social and start a beauty blog. Use social media to disseminate your expertise. Post and tag photos, write articles about your specialty, and upload them on multiple sites related to your industry. Be interesting and provide good information. Make your readers want to share both your information and your reputation. Hair and tattoo removal can be one of the most profitable specialties. Professional tools, expensive machines, and training will be factored into your start-up costs, but the rate you can charge clients per hour will reflect your investment. Plus, repeat business is highly likely. We’ve researched, prepared and presented hundreds of business plans, strategic plans, budgets, forecasts and business cases. Call us toll-free at +1 (800) 661-9842 and we’ll help you master how to write a beauty salon business plan or a spa business plan that works for you in this ever-growing industry.